It depicts a scene from a Roman legend about a dispute between two warring cities, Rome and Alba Longa, and stresses the importance of patriotism and masculine self-sacrifice for one's country. Instead of the two cities sending their armies to war, they agree to choose three men from each city; the victor in that fight will be the victorious city. From Rome, three brothers from a Roman family, the Horatii, agree to end the war by fighting three brothers from a family of Alba Longa, the Curiatii. The three brothers, all of whom appear willing to sacrifice their lives for the good of Rome, are shown saluting their father who holds their swords out for them. Of the three Horatii brothers, only one shall survive the confrontation. However, it is the surviving brother who is able to kill the other three fighters from Alba Longa: he allows the three fighters to chase him, causing them to separate from each other, and then, in turn, kills each Curiatii brother. Aside from the three brothers depicted, David also represents, in the bottom right corner, a woman crying whilst sitting down. She is Camilla, a sister of the Horatii brothers, who is also betrothed to one of the Curiatii fighters, and thus she weeps in the realisation that, in any case, she will lose someone she loves. The principal sources for the story behind David's Oath are the first book of Livy (sections 24–26) which was elaborated by Dionysius in book 3 of his Roman Antiquities. 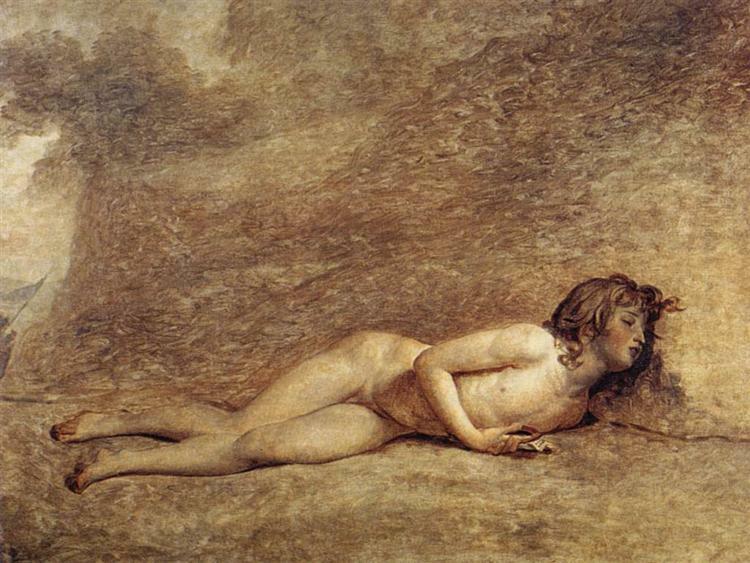 However, the moment depicted in David's painting is his own invention. 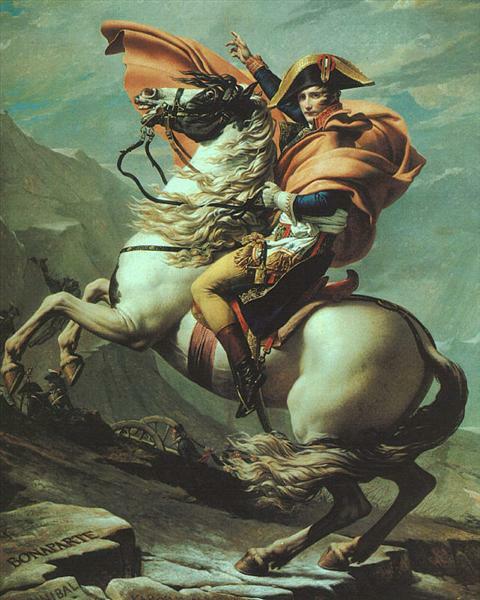 The painting led to the popularization of the Roman salute. 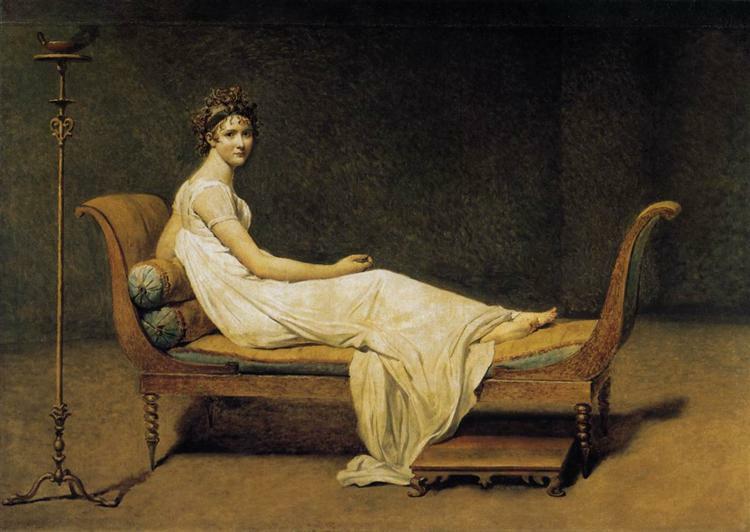 It grew to be considered a paragon of neoclassical art. The painting increased David's fame, allowing him to take on his own students. In 1774, David won the Prix de Rome with his work Érasistrate découvrant la cause de la maladie d’Antiochius. 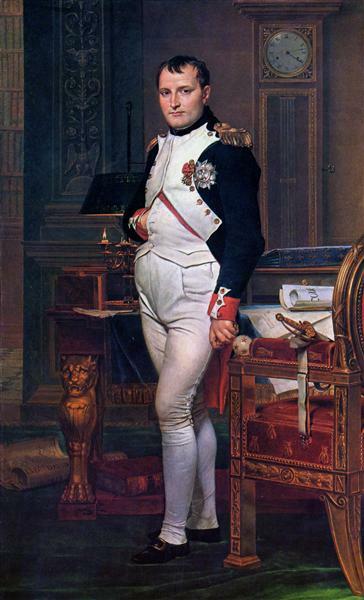 This allowed him to stay five years (1775–1780) in Rome as a student from the French government. 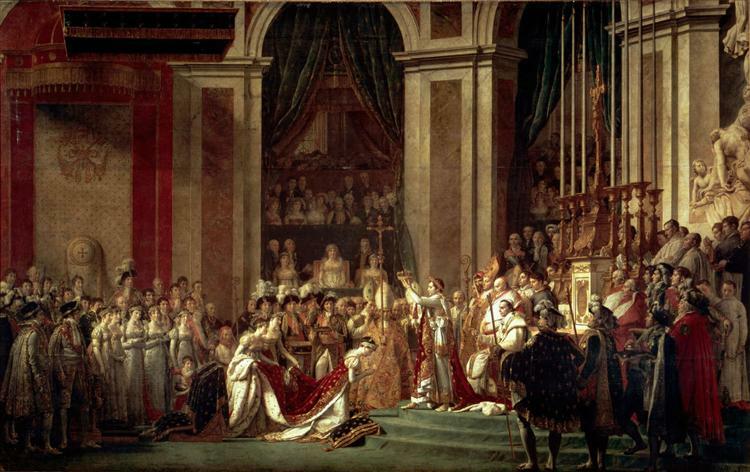 Upon his return to Paris he exhibited his work, which Diderot greatly admired; the success was so resounding that King Louis XVI of France allowed him to stay in the Louvre, a very ancient privilege desired by artists. There he met Pecoul, contractor for the actual buildings, and Pecoul's daughter, whom he married. 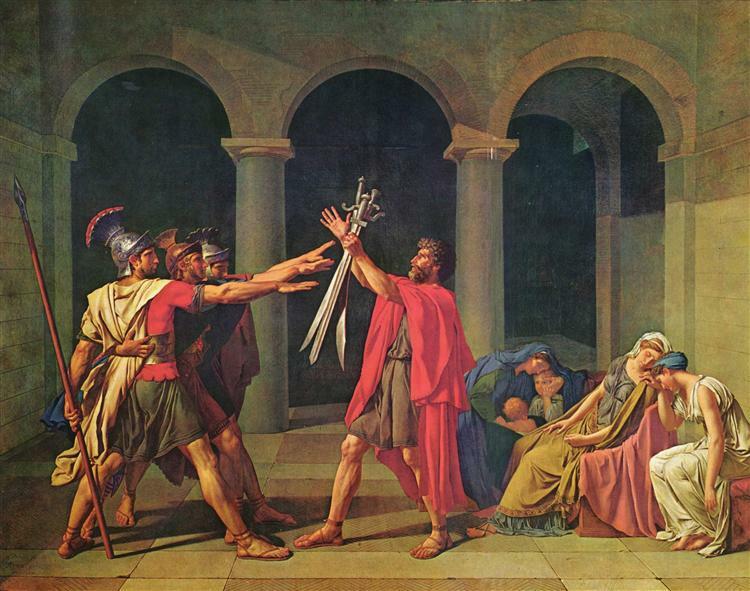 The king's assistant, Charles-Claude Flahaut de la Billaderie, commissioned Oath of the Horatii with the intention that it be an allegory about loyalty to the state and therefore to the king. Nevertheless, David departed from the agreed-upon scene, painting this scene instead. 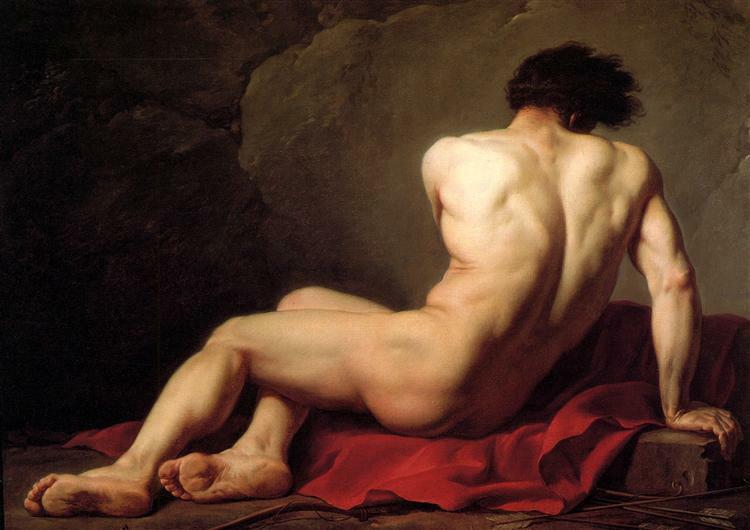 The painting was not completed in Paris, but rather in Rome, where David was visited by his pupil Jean-Germaine Drouais who had himself recently won the Prix de Rome. 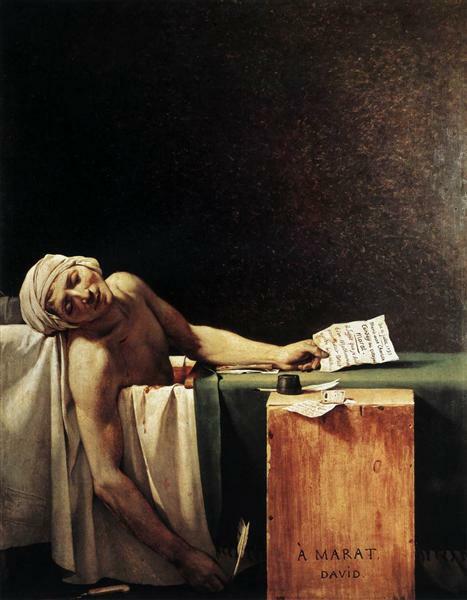 Ultimately, David's picture manifests a progressive outlook, deeply influenced by Enlightenment ideas, that eventually contributed to the overthrow of the monarchy. 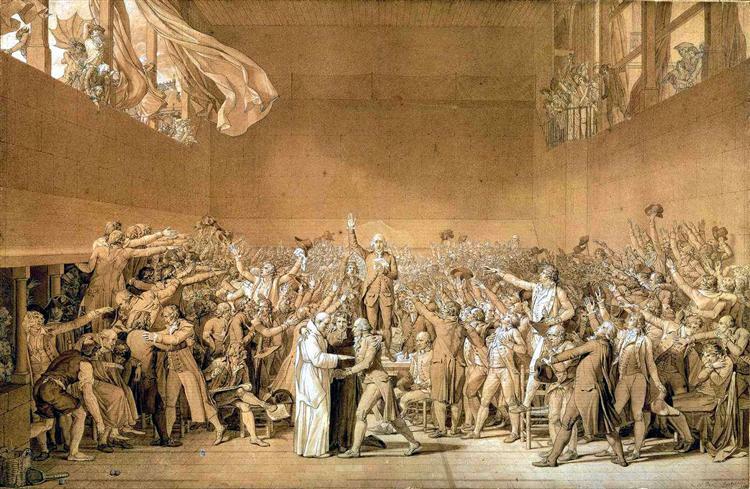 As the French Revolution approached, paintings increasingly referred to the loyalty to the state rather than the family or the church. 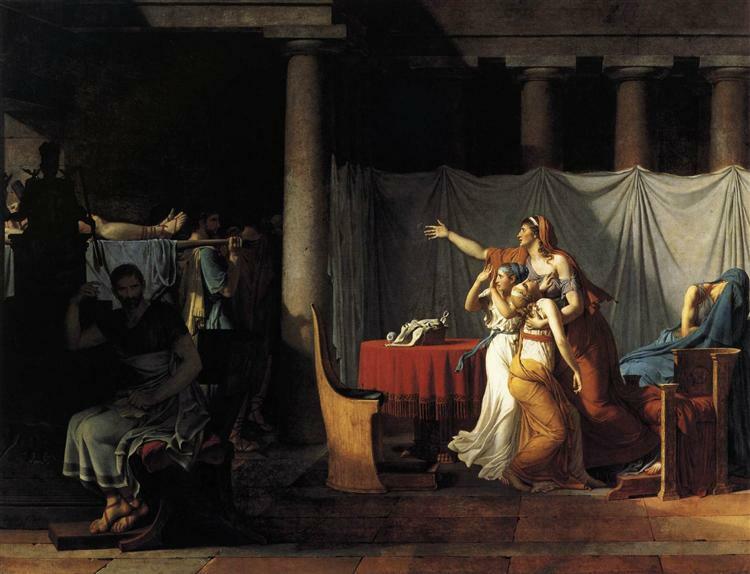 Painted five years before the Revolution, the Oath of the Horatii reflects the political tensions of the period.